We are so proud of students in Ms. Gebert's leadership class and Mr. Mullany's art class. Together, they sent 50 thank you letters to our veterans. Xavier Quintero said it best: "Being a defender of our flag is a duty that comes with great responsibility, a responsibility you have taken in the name of freedom." These letters were part of the 100,000 Thank You project, sponsored by Ty Kelly and Chuck.com. 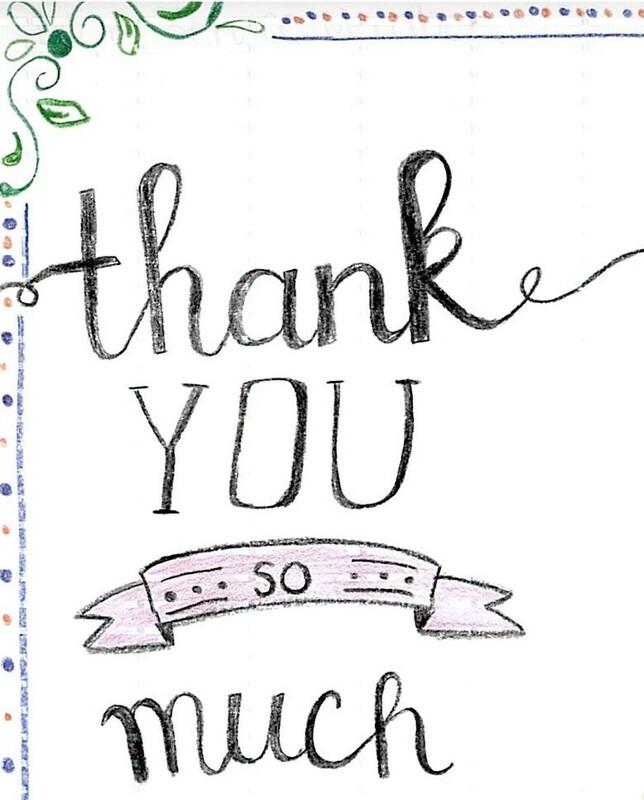 If you would like to send your own thank you, there is still time. Deadline to send a thank you is NOVEMBER 26th. See the website for more details. 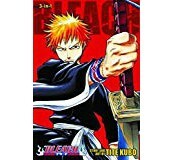 One of Dayanara Mosso's top choices for manga adventure series. Very popular with all the students on our campus who love manga. 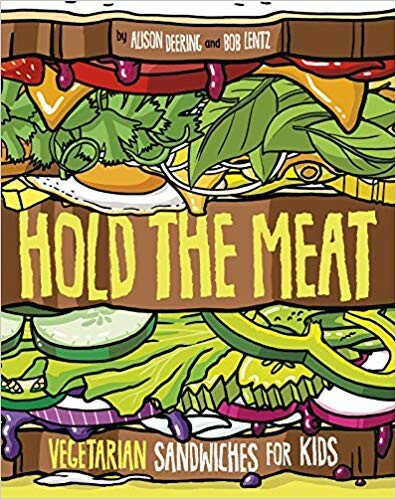 Brian Tjia loved this memoir. It is the harrowing story of survival of Jeanette Walls, brought up by grandparents who believed living without a bathroom builds character. Her parents suffered from mental disease and alcoholism. Life with her grandparents was supposed to be better, unfortunately her life did not get better. 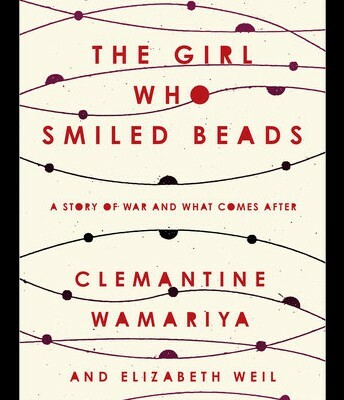 A new memoir by Clemantine Wamariya and Elizabeth Weil. 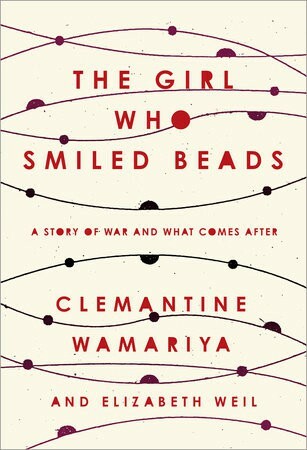 Hearbreaking story of the escape from Rwanda and how a six year old's brutal experiences stayed with someone forever. Congratulations to DAYANARA MOSSO for being the Top Reader in November. She read 24 books this this term. Her favorite genre is graphic novels. The FHS Library has a large collection of manga, ranging from BLEACH TO DEATH NOTE. If you would like to find the manga with the most adventure, speak to Dayanara for a great read. BRIAN TJIA is the second place Top Reader for November. He read 8 books so far this semester. His favorite books are memoirs. 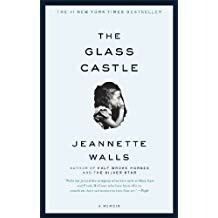 One of the more popular memoirs in our collection is THE GLASS CASTLE by Jeanette Walls. Ask him about it. Are you interested in being a top reader? The more books you borrow, the higher your chances are for being a top reader. The more you read, research shows the higher your grades. Higher grades means more chances for scholarships for college!! 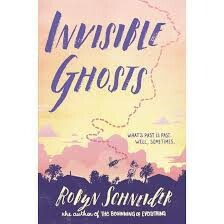 Robyn Schneider, author of Extraordinary Means and The Beginning of Everything, delivers a sharply funny, romantic girl-meets-boy novel with a twist: boy-also-meets-girl’s-ghost-brother. 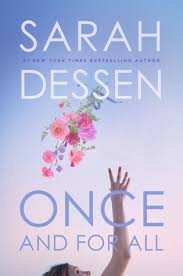 When one girl’s best friend is her dead brother’s ghost, romance can be tricky. Perfect for fans of John Green and Nicola Yoon. Fly Girls recounts how a cadre of women banded together to break the original glass ceiling: the entrenched prejudice that conspired to keep them out of the sky. 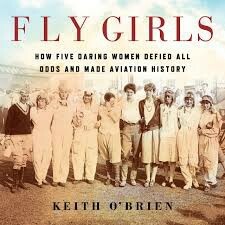 O’Brien weaves together the stories of five remarkable women. Fly Girls celebrates a little-known slice of history in which tenacious, trail-blazing women braved all obstacles to achieve greatness. These are just a few of the new books that Irianny can't wait to read. If you would like your name and choices featured here, please see Mrs. Bayer in the library. 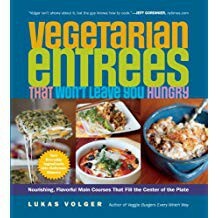 Vegetarian Entrees will help you perfect your technique so your dishes have tempting flavors and taste delicious. Try mushroom macaroni with goat cheese (127) or barley soup with mushroms and parsnips (58) to warm you up. 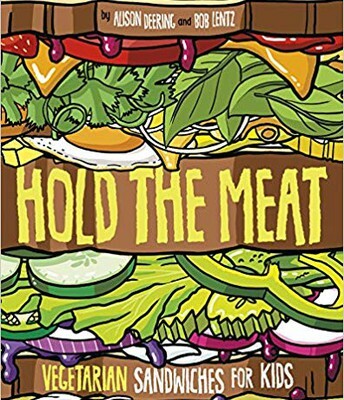 Hold the Meat gives you insight into everyday food. 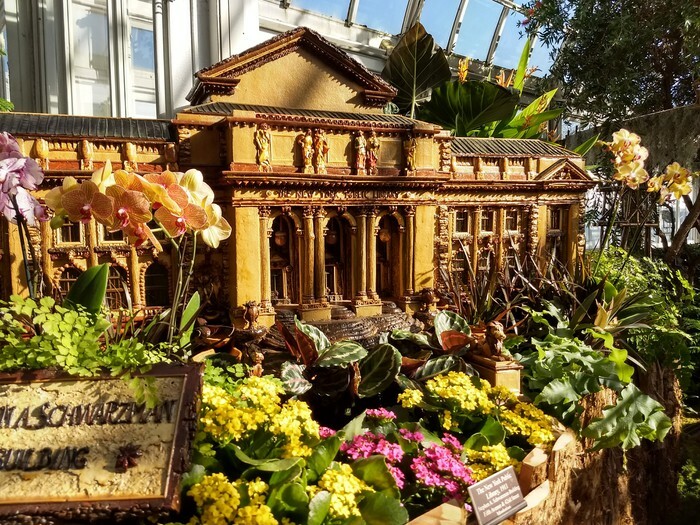 Did you know the first recipe for French toast came from the Apicius, a Roman cookbook from the 4th century? April 12th is National Grilled Cheese Day. How about taking a sandwich with you the day after Thanksgiving? 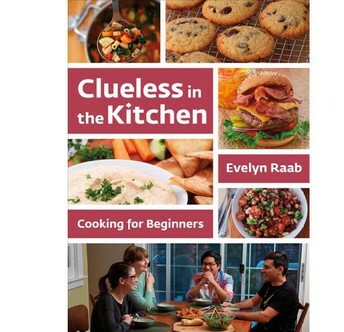 Clueless in the Kitchen is designed for students who love good food but also want to have a life. Each recipe includes quick, easy directions and a tempting photograph. You can get an appetite just looking at the food. If you love to read, like to cook and want to explore new cultures and new foods, join the Books with Bite Club. See Ms. Bayer in the library to sign up.